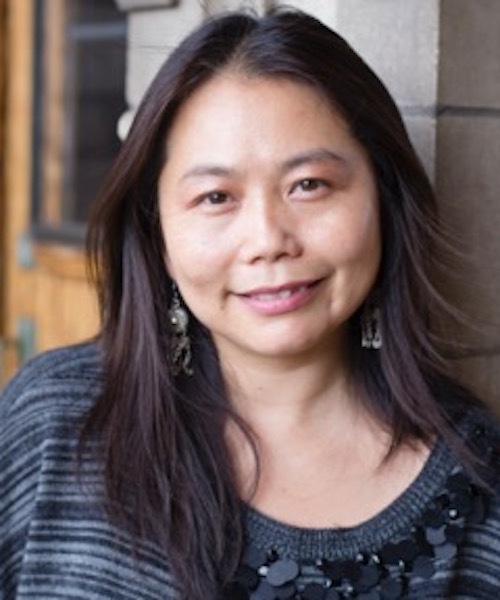 Roselyn Hsueh is an associate professor of political science at Temple University in Philadelphia. Her research examines the role of identities and values, economic-security nexus, and sectoral structures in the politics of market reform and institutional development in developing countries. Other current research includes China’s global economic reach and its impacts on the developing world and the political economy of identity in the global era. She is a participant in the Initiative for U.S.-China Dialogue on Global Issues faculty research group on business and trade. Author of China’s Regulatory State: A New Strategy for Globalization (Cornell University Press, Studies in Political Economy, 2011). Her second book, The Micro-institutional Foundations of Capitalism: The Globalization of China, India, and Russia, is under contract with Cambridge University Press. The Economist, Foreign Affairs, National Public Radio, the Washington Post, and other outlets have featured her research and political analysis. 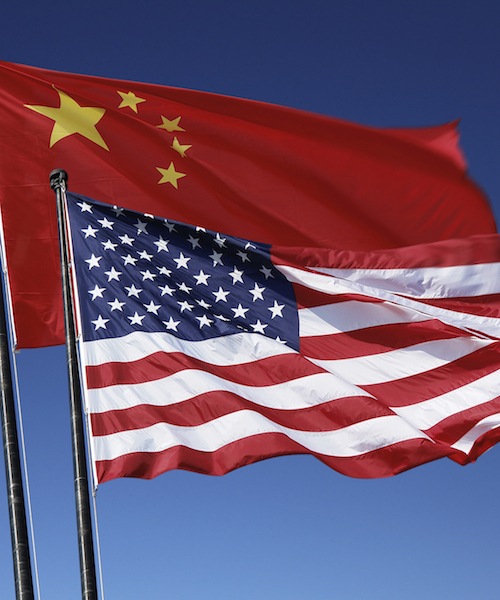 Consults and serves as an expert panelist for the U.S.-China Economic and Security Review Commission of the United States Congress. This article was published in English in the "Monkey Cage," a platform of the Washington Post, by scholars in the initiative's U.S.-China Research Group on Business and Trade as part of their collaborative research.